From 1857-1861, Butterfield Overland Stage Coach was the transportation and mail delivery system to California across the American continent. With starting points in both Memphis and St. Louis feeding into a single trail at Fort Smith, the route ran through the Indian Territory (Kansas), Texas, New Mexico, Arizona, Baja California, and California, all the way to the city of San Francisco. In an era when the fastest transportation to California was around Cape Horn by sea or slightly shortened by crossing the Isthmus of Panama, the average 25 day trek was a vast improvement. Mail communication with the west coast became particularly important after California became a state and the Gold Rush significantly increased the population of the area. The Butterfield Stage Coach were a reliable link between east and west, and their transportation of the U.S. Mail and paying passengers played an important role in California’s connection and growing importance in the union. Sensing the need to establish a steady mail line to the west coast, the Federal Government asked for bids from the private companies. 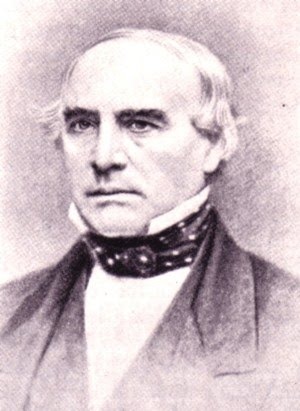 Nine bids were submitted, and John W. Butterfield’s suggested southern route and plans were deemed most agreeable. Although the southern route was longer by about 600 miles, compared to the trails in the central and northern regions, the southern route guaranteed good weather through the winter which was important for mail service. Mr. Butterfield and his businessmen got the government contract for “semi-weekly mail service” to and from the west coast. They were paid $600,000 per year, which was the largest mail contract in U.S. history up to that date. The papers were signed in 1857 and the agreement was effective on September 16, 1858. With 2,795 miles between St. Louis, Missouri, and San Francisco, California, Butterfield and his company had a challenging task. They wanted to run four stage coaches each week, two leaving from the east, the others from the west. Organization was a priority, and they established route divisions. A superintendent oversaw each division and made sure the relay stations were effective, the livestock was in the good health, and the area was free of major threats. 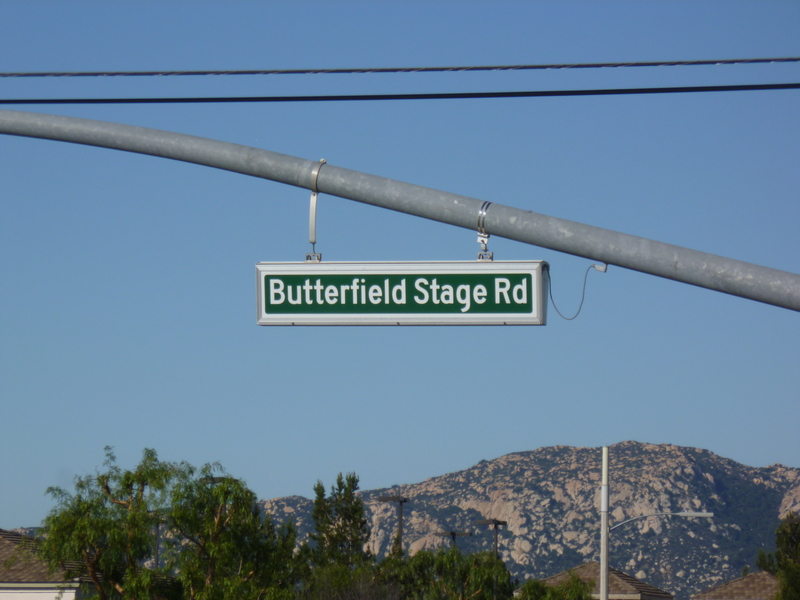 The Butterfield Stage company employed 800 personnel, maintained 139 relay stations and 250 coaches, and had 1800 animals available for service. So you think it would be fun to ride in a stagecoach for 2,000+ miles? Guess again! It wasn’t like riding in a stagecoach today around a historic site or park. Nope…it was an almost 600 hour experience of bone rattling bouncing, dust, and hard seats. But, in about 25 days you could be California…if you had the $200 for the stage coach fare. 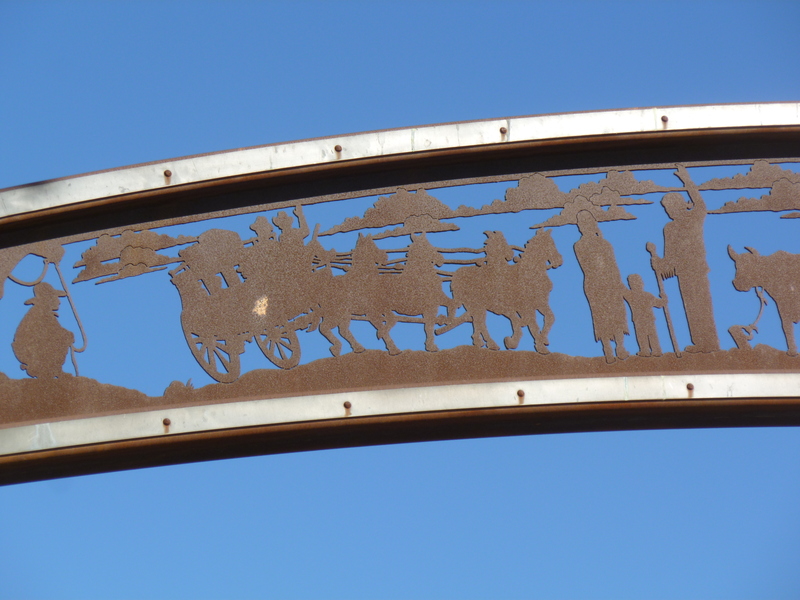 The Butterfield Stage Coaches made their final journeys on the Butterfield Overland Trail in 1861, just three years after they started. Why? First, the route was not considered safe any longer. Bandits and hostile tribes threatened the trail, and stagecoach drivers and passengers were attacked. Fourthly, the Pony Express was a better solution. Although they didn’t have the mail service contract, the new Pony Express Company was delivering letters to California in 10 days, using a route through the central territories. The express riders were starting the new “era” of communication which would continue until the telegram lines were strung coast to coast. There’s A Road Named After It Because…? The Butterfield Stage Coaches were the pioneers of faster transportation and communication with California. For three years, they were an important link between east and west, carrying mail and passengers. P.S. Would you have wanted to ride in a stagecoach for 25 days? P.S.S. This is the last post in CA History ‘Round The Town for a little while. Come back next Friday for the beginning of our new series Celebrating American Authoresses!